I'd say that right now the Astros are the best team in baseball, and the Sox have some big question marks as the playoffs approach: Can Sale stay healthy? Can the bullpen gets its act together? And can the offense rediscover the consistency it had in the first half of the season? Pats should be in the mix for title contention, but their defense is atrocious and that may not be fixable—and the offense, no matter how great, may not be able to surmount a terrible D (see last year's SB). The Celtics seem stacked, for sure, but staying healthy is key, and that's not something they've been able to do in recent years. I won't pretend to be knowledgeable about the MLB, but the Red Sox look to be firing. With Gordon, the return of Edelman and hopefully an improving defence, Brady and Belichick may very well lead us to another good year. And #18 is a certainty! Over the last 15 years it has been unreal being a Boston sports fan. My kids are spoiled. They think it is a given right for Boston teams to win titles and be constant contenders. Really has been a special time in Boston sports. Yep. It’s been a great run. But a part of me does miss the lovable losers from 15-20 years ago and before. The idea that we’d get close and then blow it (to the Yankees mostly, or the Lakers). There’s something about being the striving underdog that I like. I would rather forget the 90s. All four teams were garbage for most of that decade.I think the Pat's Super bowl loss to Green Bay was the only appearance of a Boston team in the final series or game that decade. And most years, there was no playoffs. I'm not a big fan of city rah rah stuff. Boston is fortunate to have had a run of good or at least deep pocketed owners in recent years. Celtics current ownership is top notch. With the Pats I'd say the Krafts have been wise to keep Belichick and Brady happy and thus here for nearly 2 decades. I still say the jury is out on them because they run the Revolution on the cheap and are among the worst owners in MLS. It'll be interesting to see what happens with the Pats once Belichick retires, not that I want to see it anytime soon. With the Bruins, Jeremy Jacobs got lucky that the league went to a salary cap and a system much better suited to the disciplined (some would say cheap) way he's run the Bruins for decades. Sox have had some nice success but it's easier to succeed in that sport when you have the highest payroll in the game. Personally I can't stand John Henry but that's just me. He's won championships and tapped the full potential of the Sox, so you can't knock that. He's certainly been a better owner than anyone else they've had since the early 20th century. If you've followed the teams through the ownership tenures of people like Billy Sullivan, John Y Brown, Paul Gaston or Haywood Sullivan/Buddy Leroux you'd really appreciate what we have now with the local teams. It's bound to change eventually but success starts at the top and we've really had a good run lately. Current Celtics ownership/management is the best I've seen with any Boston team. Bruins were pretty solid almost the entire 90's and actually appeared in the Stanley Cup Finals in 1990 (the 89-90 season) and then were the conference finals the two seasons after that with plenty of other playoff appearances (and some series wins) the rest of the decade. Pats had 4 playoff years including the Superbowl. Sox had 4 playoff appearances including 2 ALCS. 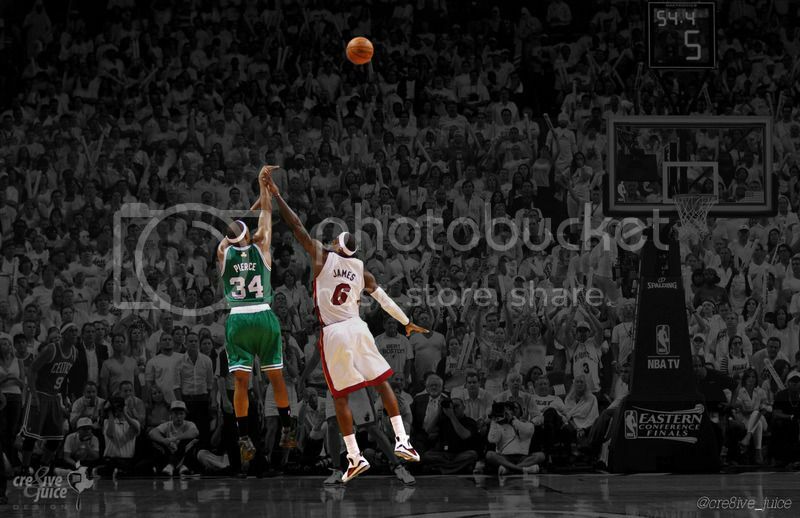 C's were in the playoffs 90, 91, 92, 93, and 95 winning 2 series in those appearances. Not nearly as bad as you remember on the whole. The sudden turnaround of the Patriots is astonishing. Granted they usually have their September woes but their offense is finally back to their dominating selves. But the defense is still an issue and may be a talent issue. Hopefully, Belichick can fish something up before the trade deadline, and may the Pats can win it all this season. The Celtics are having their ups and downs but was impressed by their showing yesterday against Detroit and other night against OKC. 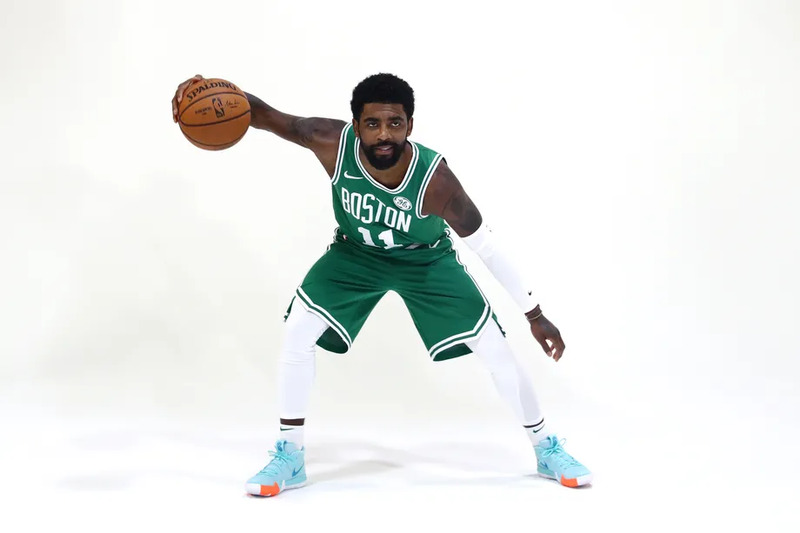 Still waiting for Irving to knock off his rust and Hayward to show his true power. For the meantime, Tatum, Horford, and company has been phenomenal. Once chemistry meshes and their woes are over, look out NBA. Not a hockey person but OP did mention they contended last season. So far 6-3 but the sky's the limit! Congrats to the Red Sox for winning the World Series! Party safe and hard tonight, Boston! What's the benchmark for comparison? First season that comes to mind for me is 1986. That calendar year saw one title (Celtics), appearances in the World Series and Superbowl, playoffs for the Bruins (tho an early exit).